Cheryl… grew up with a life of traveling from place to place as her family moved just about every year for her father’s work in heavy construction. Though she did not like all the moving around and having to make new friends every year, she did get the opportunity to see and experience many unique places. As she developed her abilities to speak other languages, she yearned to travel beyond the borders of the United States. She had big plans to pursue this desire when she went off to college to study Spanish, French, and Portuguese, but never truly realized her dreams until much later in life. By now she has had a few really remarkable experiences and is working on planning many more. 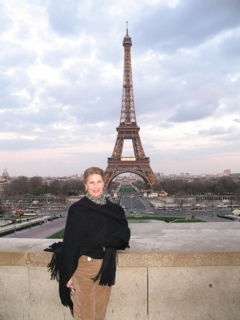 Her travels so far have taken her to Italy, France, Spain, Canada, and many parts of Mexico. Now retired from 40 years of teaching, she can take advantage of traveling any time of the year and, needless to say, is very excited about the possibilities! Norman… was born, raised, and attended college in the same (no longer) small California city. 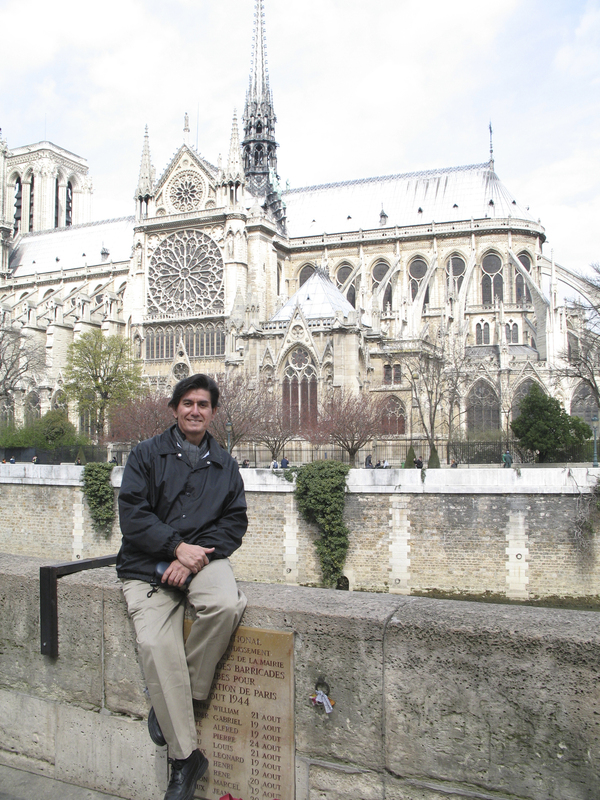 Eventually his studies in the field of art and interest in learning about other languages and cultures led him to take advantage of travel opportunities that took him to Canada, Mexico, Spain, France, Italy, and Japan where he lived for a year. He is always ready for any new adventure and open to new cultural and culinary experiences. Now that he has more time and resources, he looks forward to pursuing further international travels. He is especially happy that his wife is finally retired and they can more easily embark on such adventures.